Scottish film maker Mike Day turns his focus on the ethical and environmental concerns surrounding the Faroe Islands, a remote archipelago in the Northern Atlantic between Iceland and Norway, with his new documentary The Islands and The Whales, a winner of the DOC NYC Grand Jury Prize and the Hot Docs Emerging International Filmmaker Award in 2016. 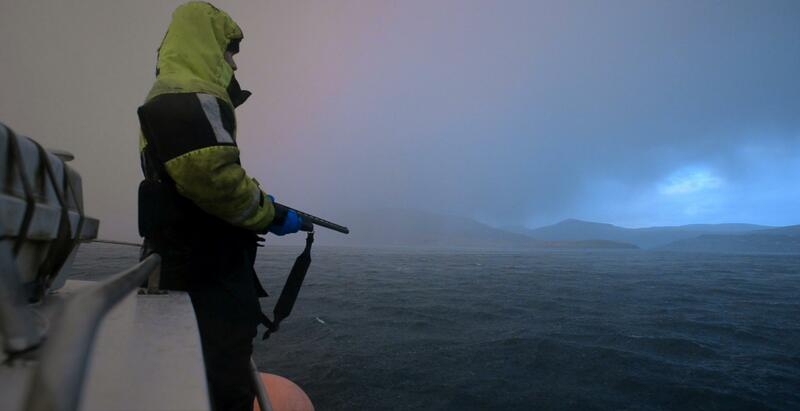 Airing October 9th on PBS, Day's documentary explores the lives of Faroese whale hunters and shows how their ancient hunting practices are exposed to modern day international and local pressures. 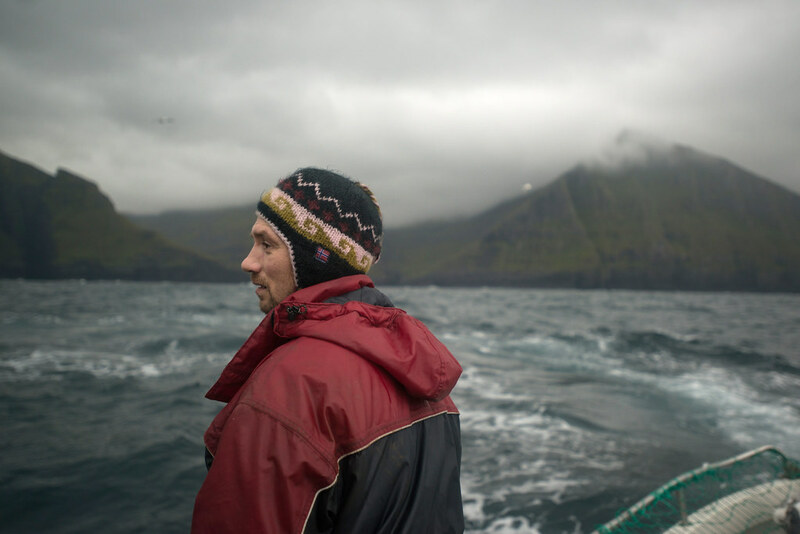 Since the islands are often exposed to extremely cold temperatures, the Faroese people have always depended on the ocean around them to provide food for their community. That is until they started to feel the effects of environmental pollution. While this remote area is not as polluted as more populous areas around the world, pilot whales can travel great distances and as they return to the islands they bring back with them the effects of contaminated water. Pál Weihe, a doctor on the Faroe Islands, warns the locals about the dangerous effects of eating seafood with high mercury levels. After testing hundreds of children on the islands for over a long period of time, he discovered that consuming toxic whales can cause brain impairment in children and is linked to other serious health problems in the community. 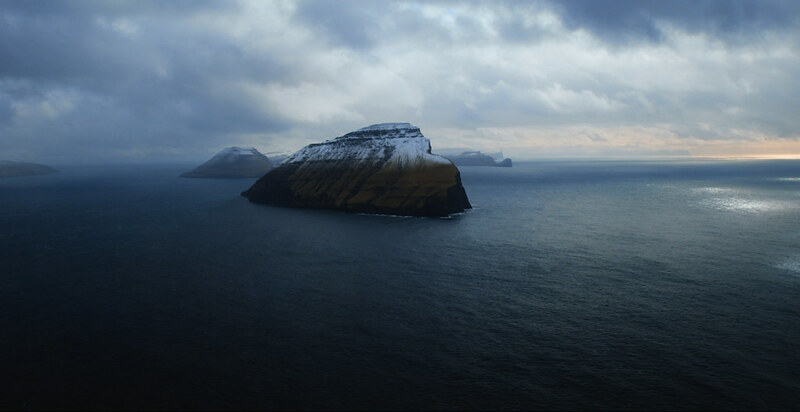 Day learned about the Faroe Islands while shooting his previous film, The Guga Hunters of Ness (2011), a BBC feature documentary about a Gaelic island community in Scotland embarking on its epic annual seabird hunt in the treacherous North Atlantic. 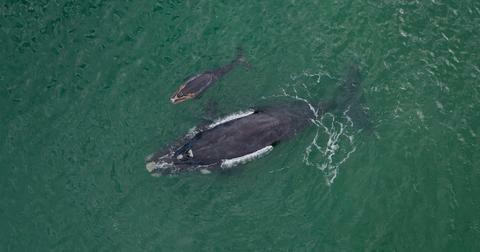 "The Islands and the Whales shows the unique Faroese community wrangling with the environmental problems we face," said Day. "I hope the film gives us a chance to take stock of how we interact with the natural world and encourages us not to ignore the clear signs of the damage we are causing. There is a chance to act now before it's too late. 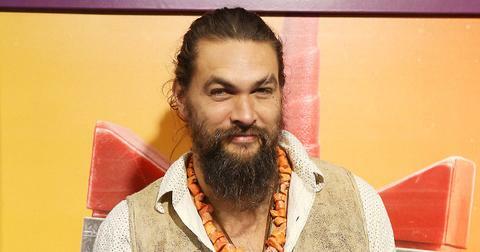 If we don't, like the Faroese, we all risk putting contaminated food on the table," he said. The Islands and the Whales has its national broadcast premiere on the PBS documentary series POV (Point of View) on Monday, October 9, 2017 (check local listings). POV is American television’s longest-running independent documentary series, now in its 30th season.